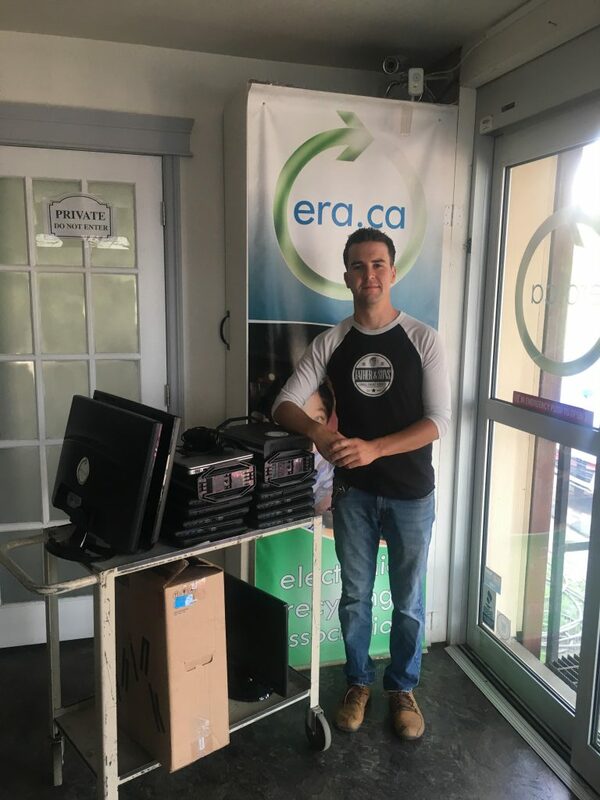 This social enterprise small engine repair center (Father & Son’s) will be using ERA’s donation of 11 laptops and 3 computers to facilitate their programs to help prepare the youth for independent living by providing essential skills they need to survive. The youth will also use the computers for their own practice, applying for jobs, creating resumes/cover letters, scheduling appointments and making much-needed connections. 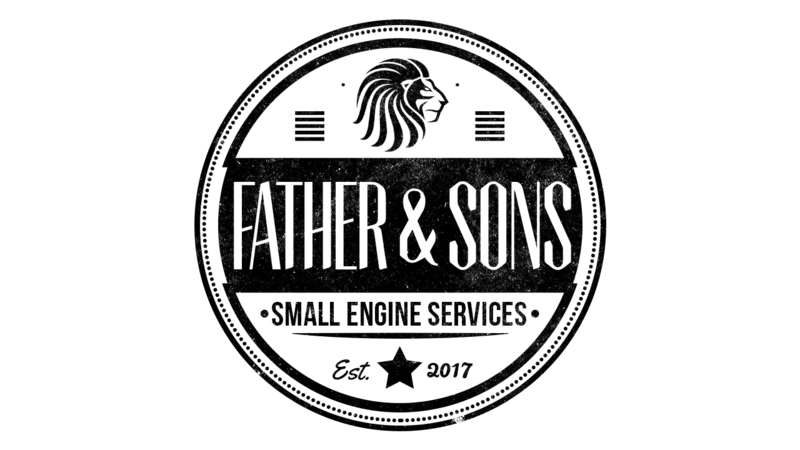 Father & Son’s central mission is to hire, train, certify, and develop at-risk youth in Calgary with 100% of their profits going towards the hiring and training of under-supported young people. They work together with other organizations in Calgary to provide another area of support for our young people, building up a sustainable future for the individual and conversely, the whole community. If you would like to learn more about this company, please visit their website here.